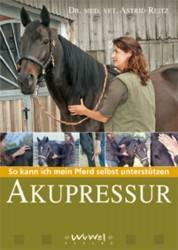 This DVD offers to all laymen an access in acupressure treatment of your horse. 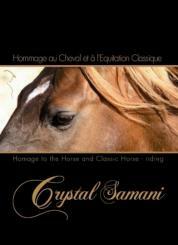 It contains simple but very effective practices which can easily be integrated in your daily routine. 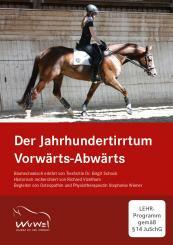 Only 10 minutes per day will be sufficient to increase wellness and achievement potential of your horse.